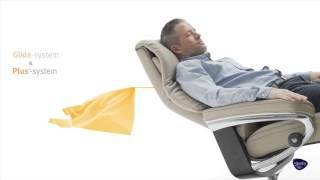 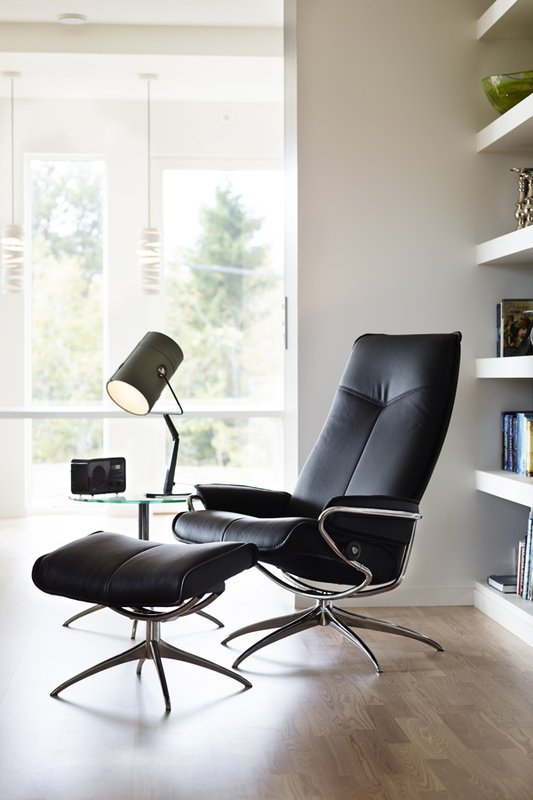 Stressless City is Stressless like you've never seen it before! 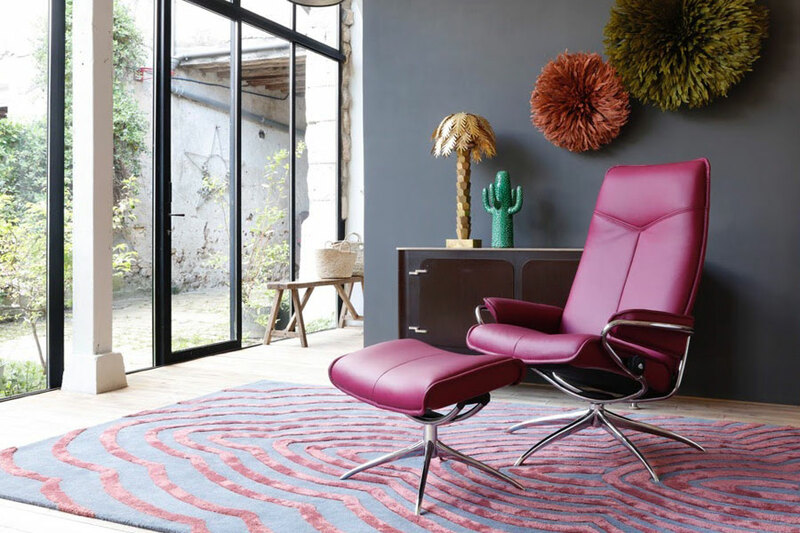 With it's stylish rotating steel base and fresh lines, the Stressless City combines the tradition of comfort with flawless finish, high grade leathers and vibrant colors that envigorate your decor. 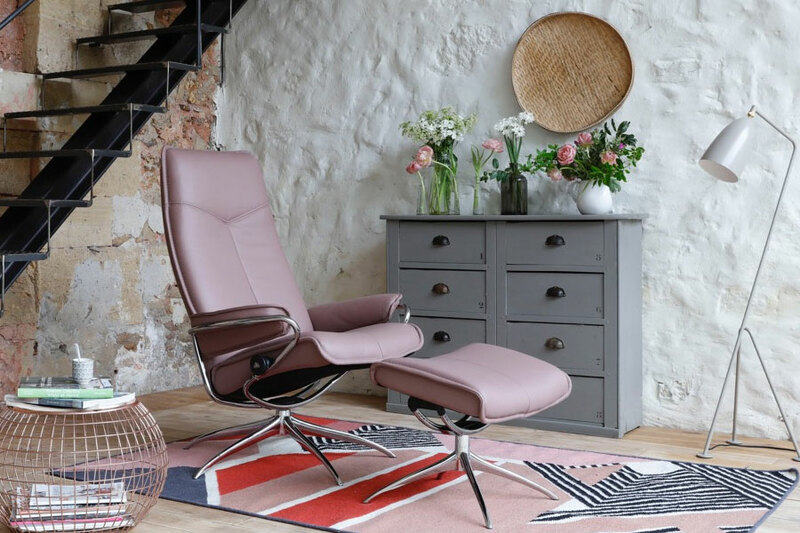 The high back edition with a matching footstool is perfect for relaxing moments when you want the best in comfort and style. 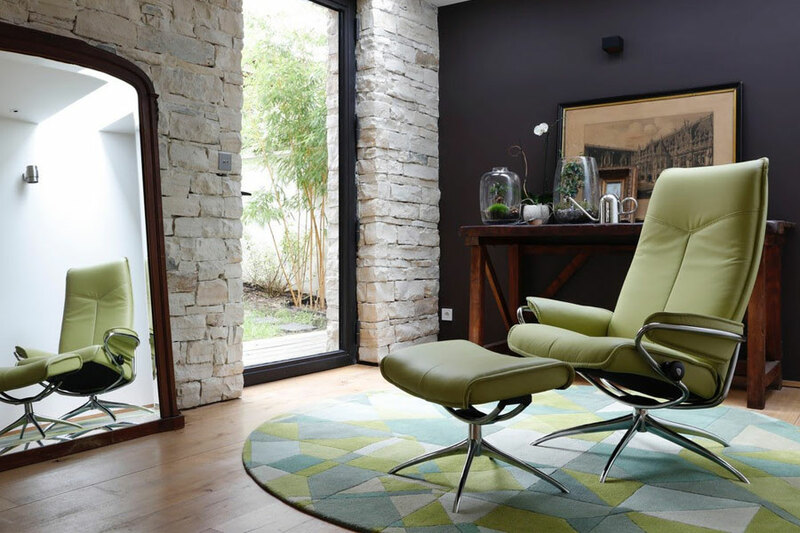 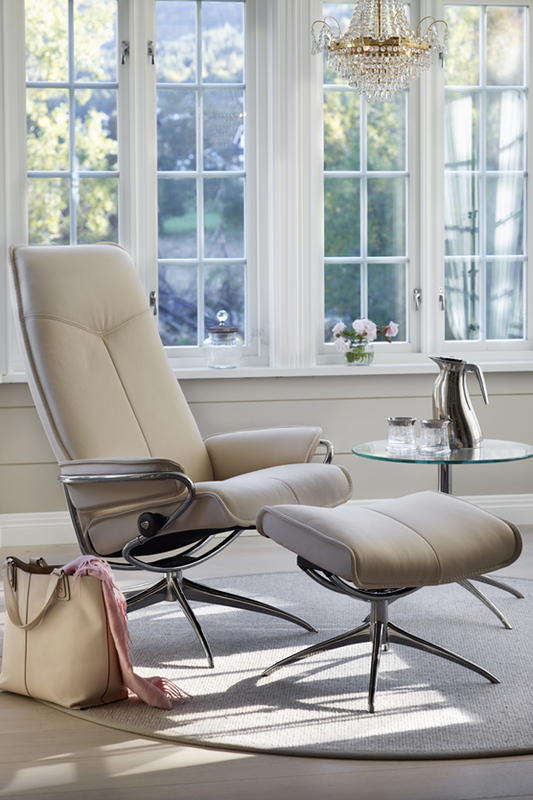 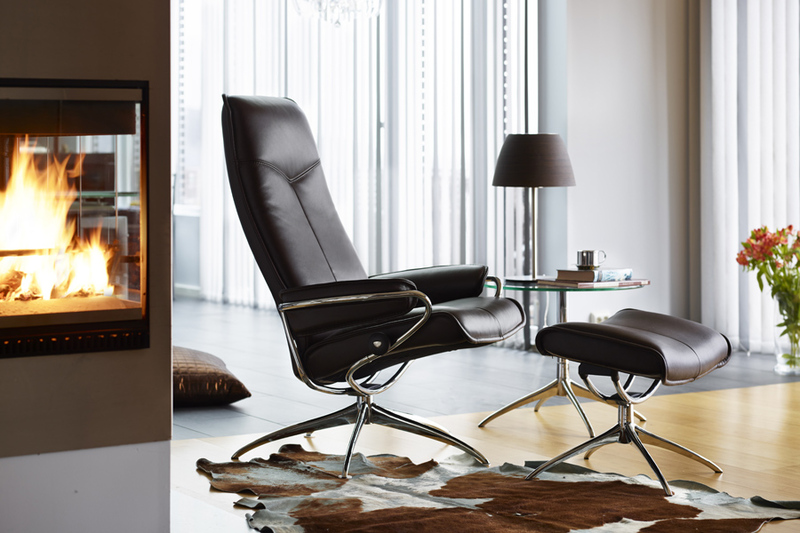 With it's slim lines, the Stressless City fits contemporary designs as more traditional spaces.